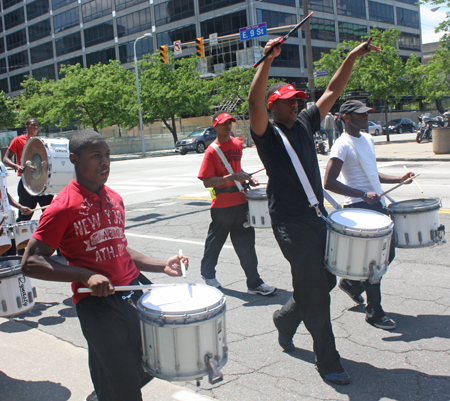 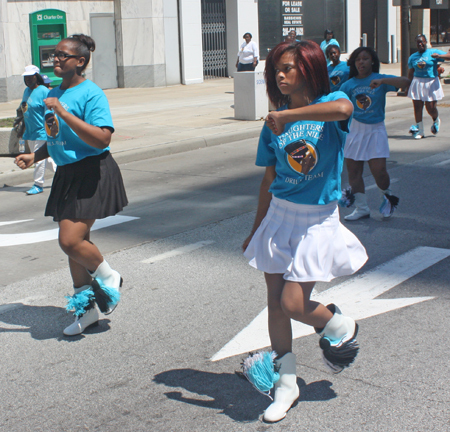 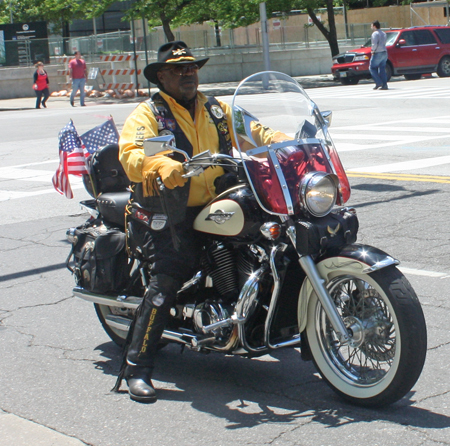 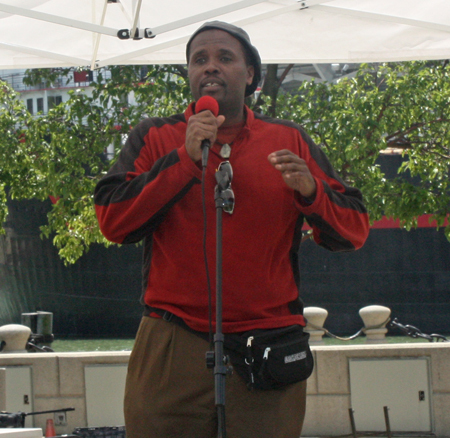 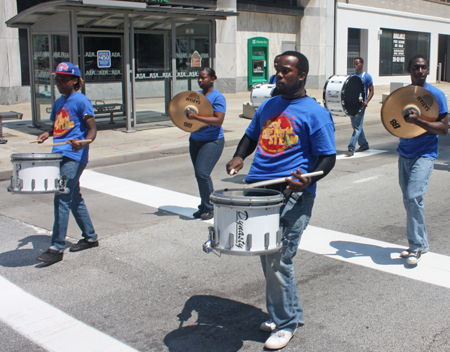 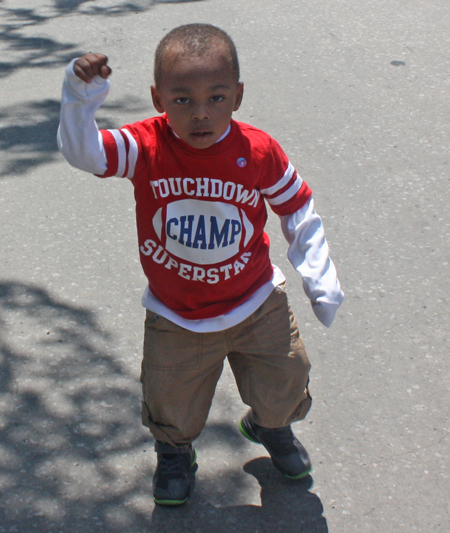 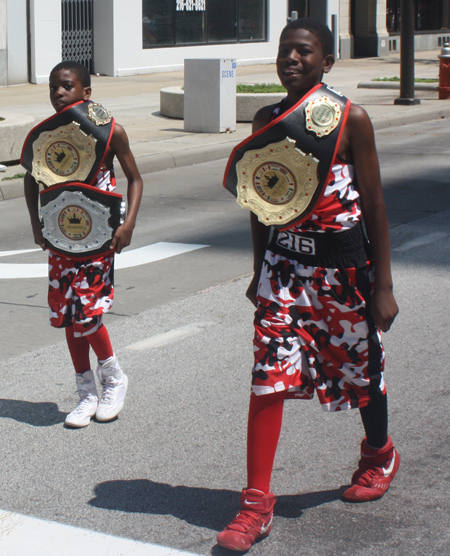 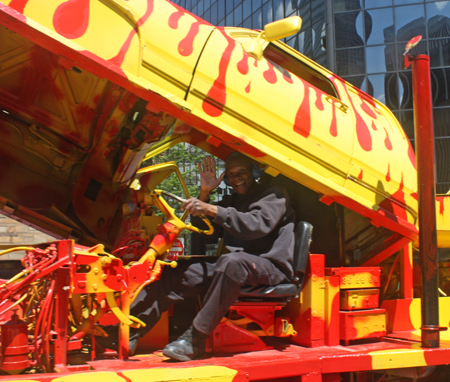 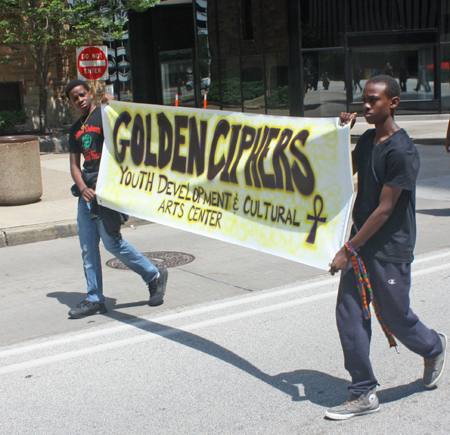 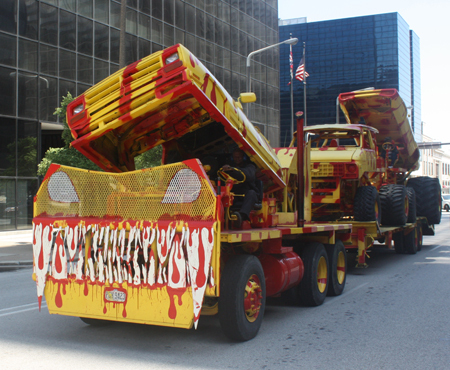 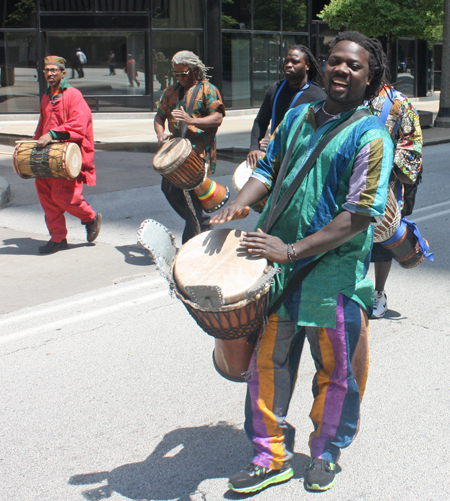 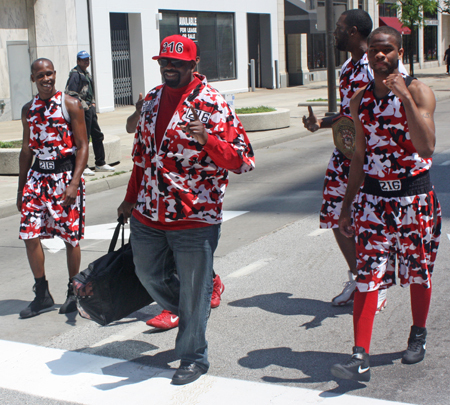 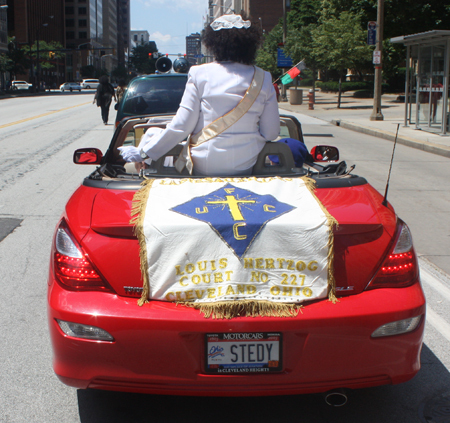 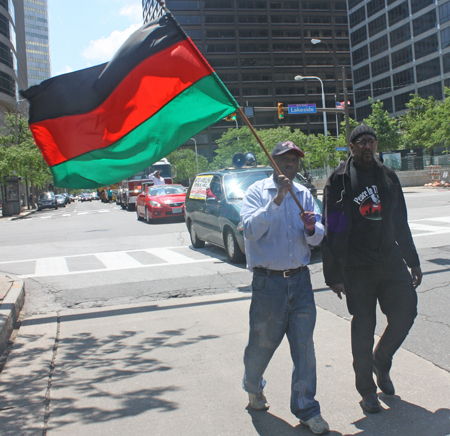 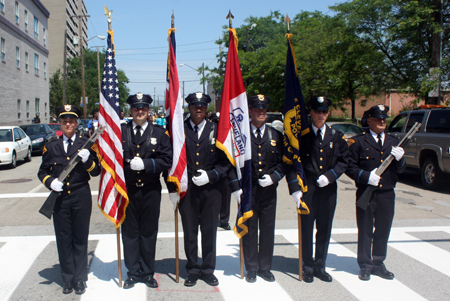 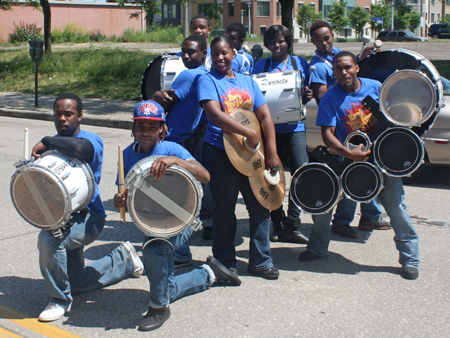 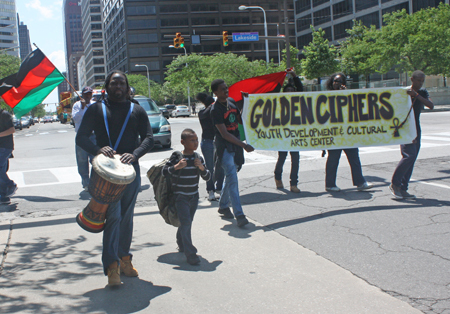 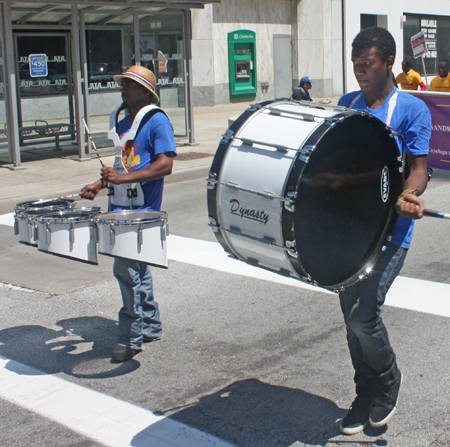 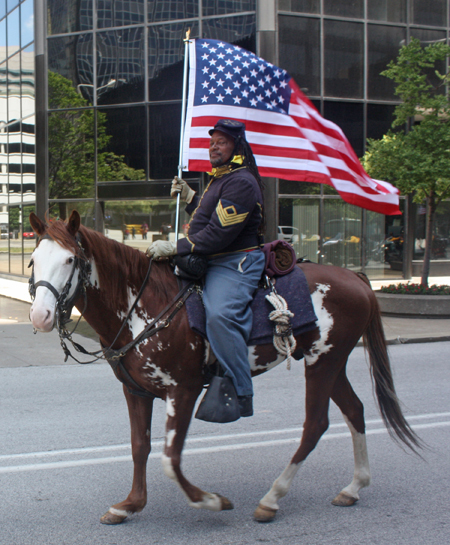 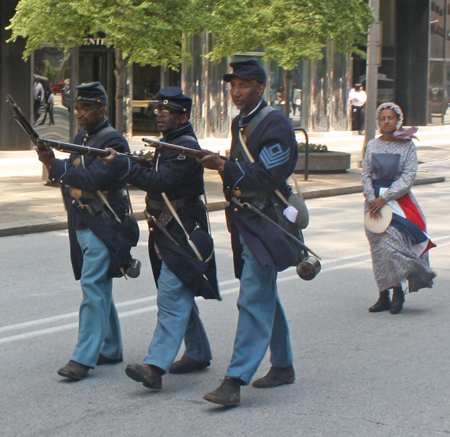 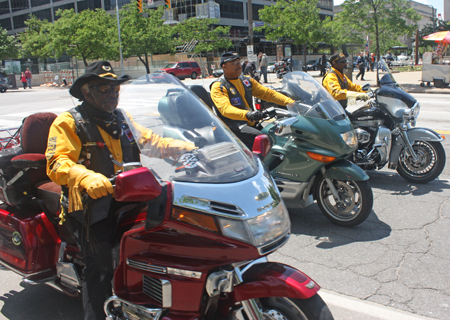 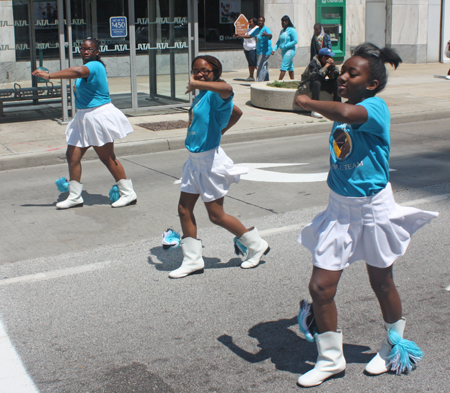 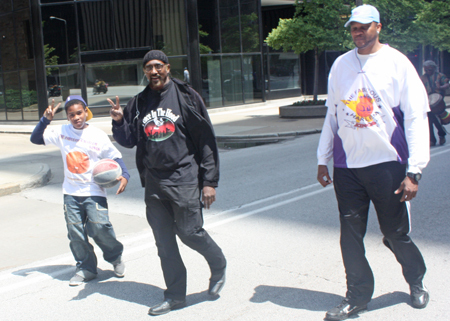 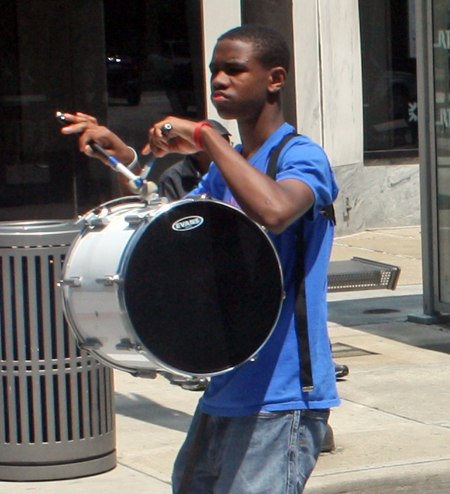 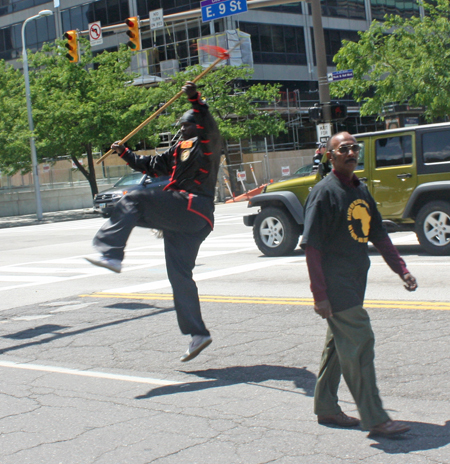 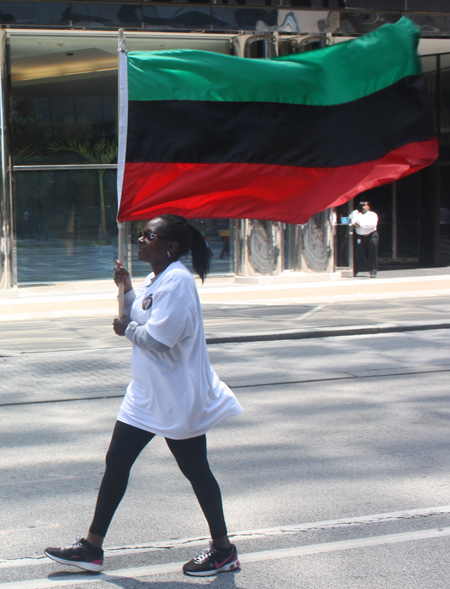 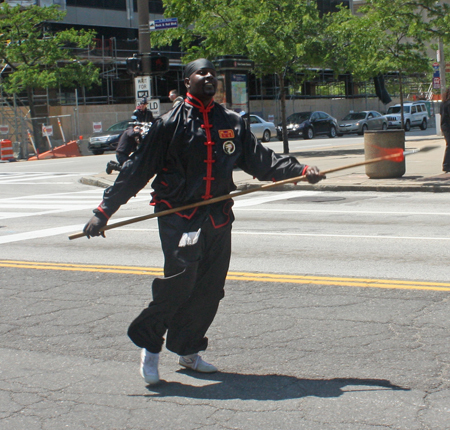 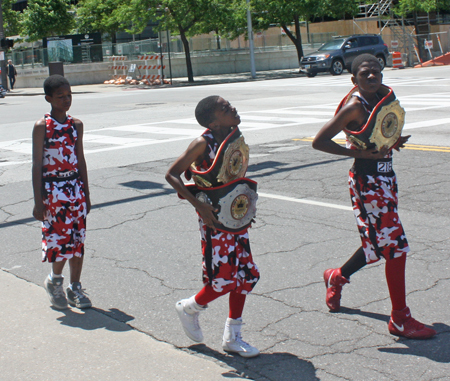 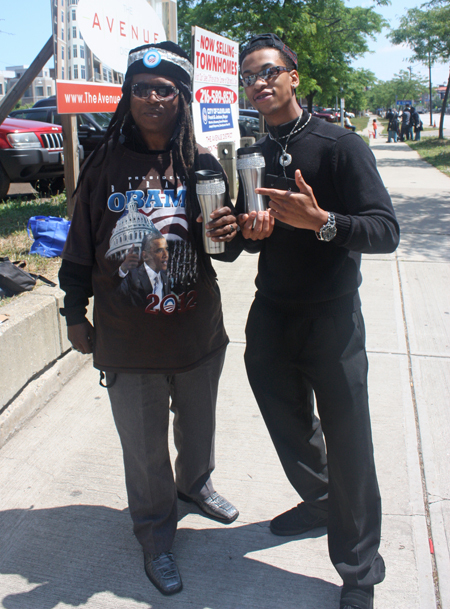 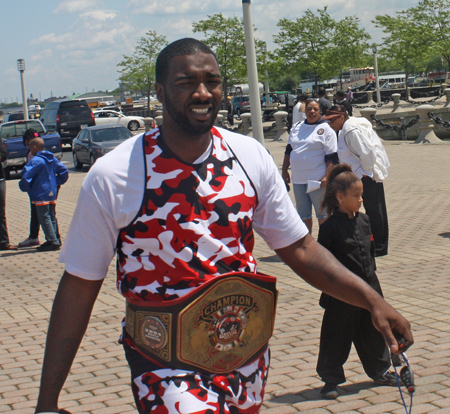 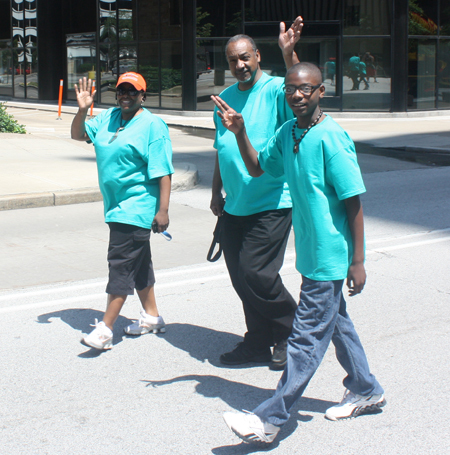 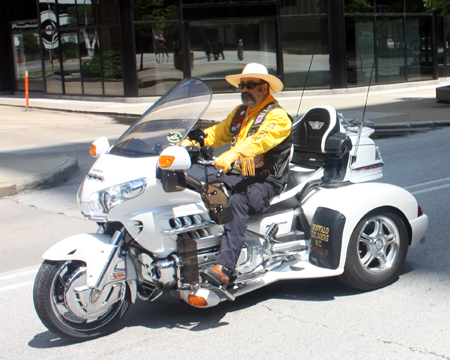 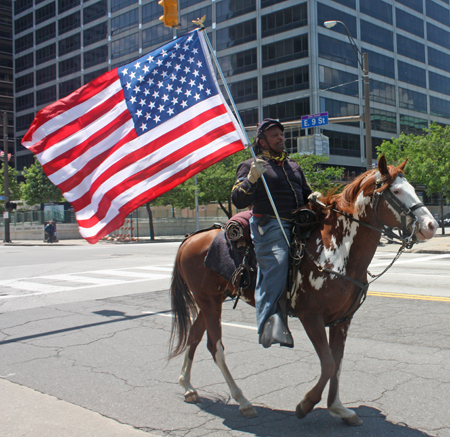 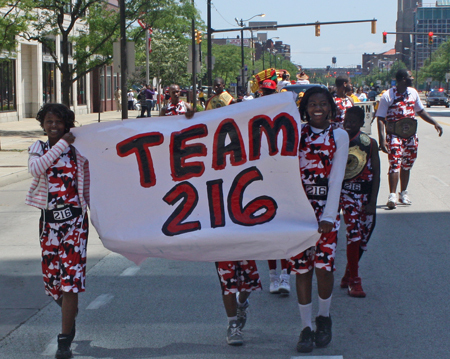 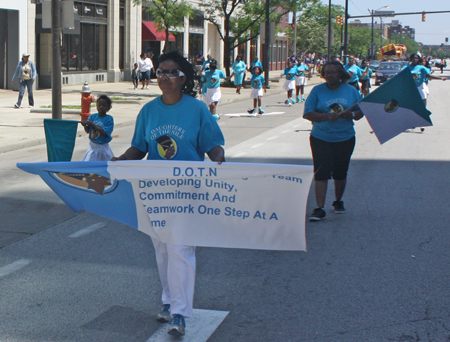 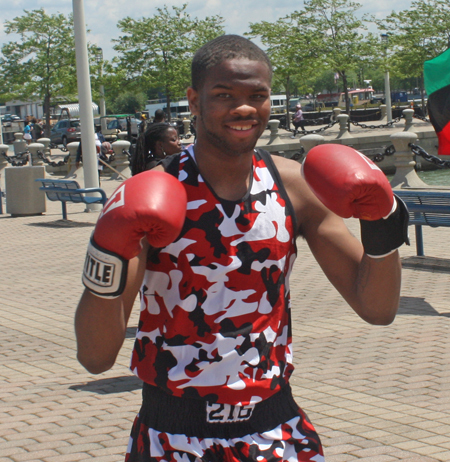 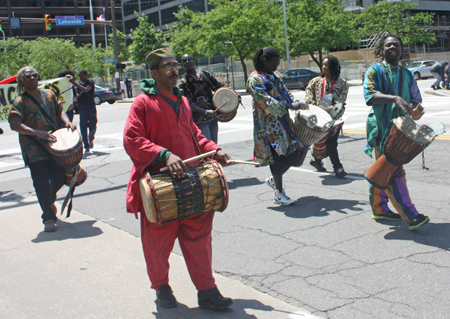 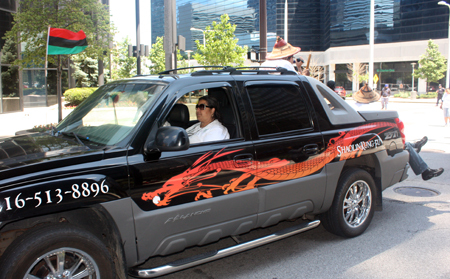 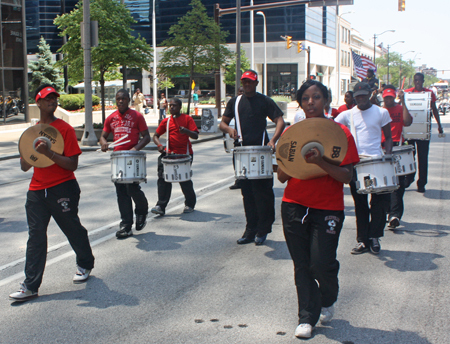 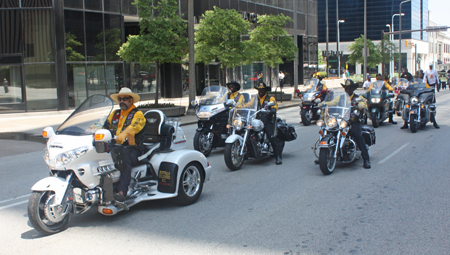 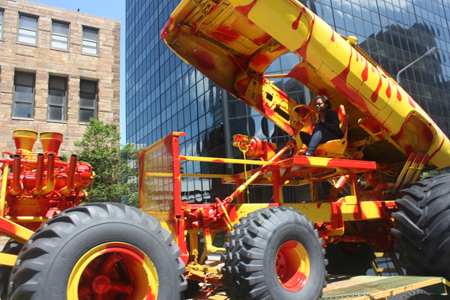 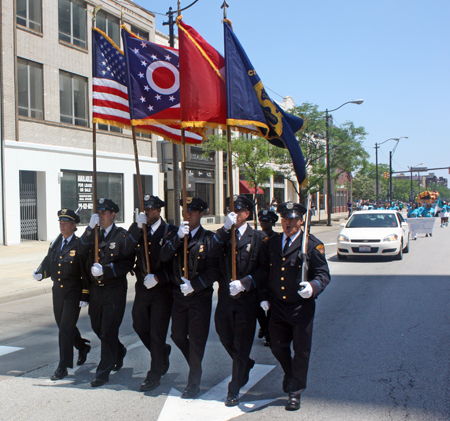 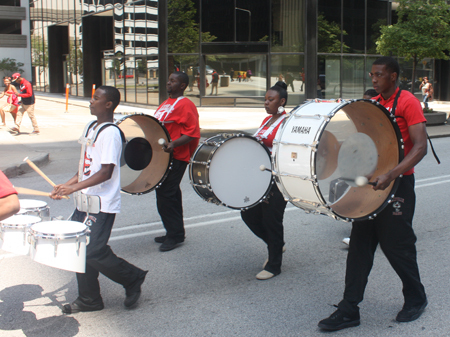 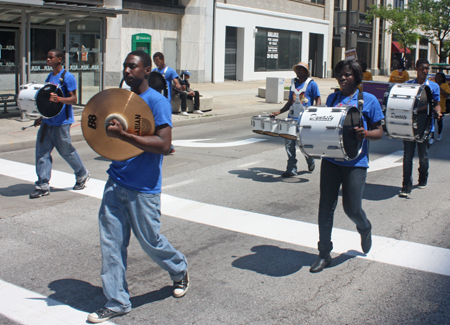 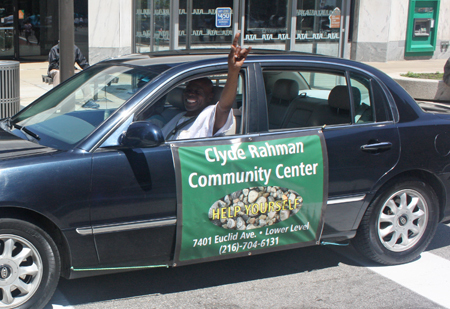 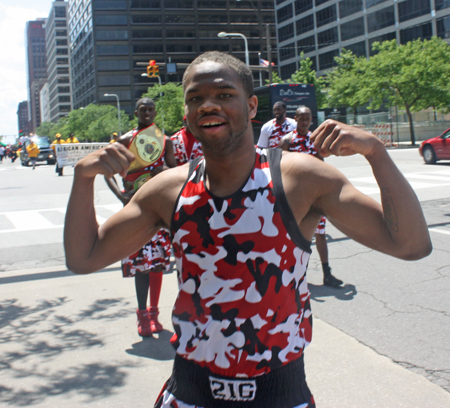 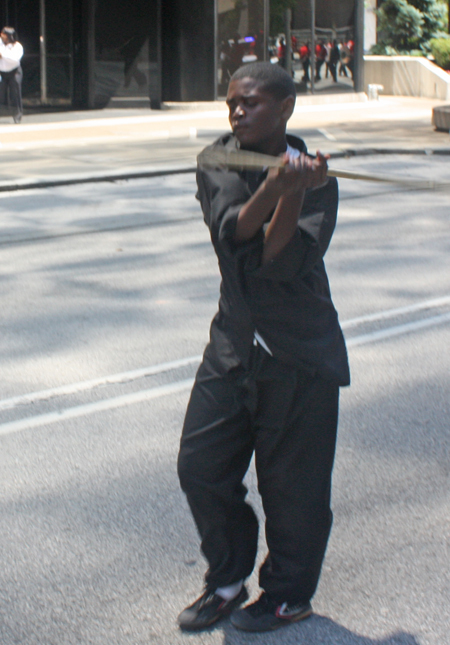 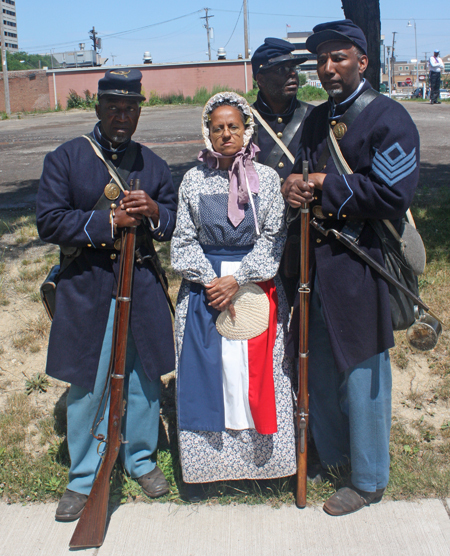 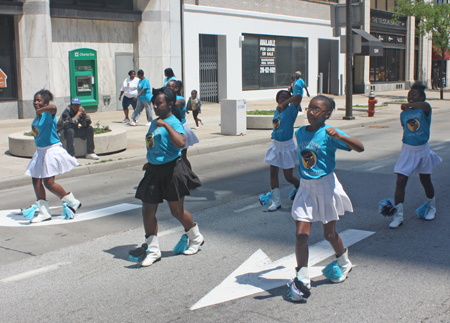 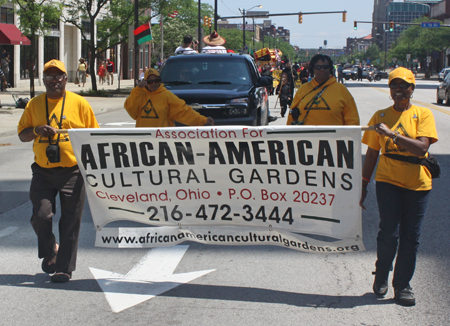 The 2nd annual Cleveland African-American parade stepped off on Saturday June 2. 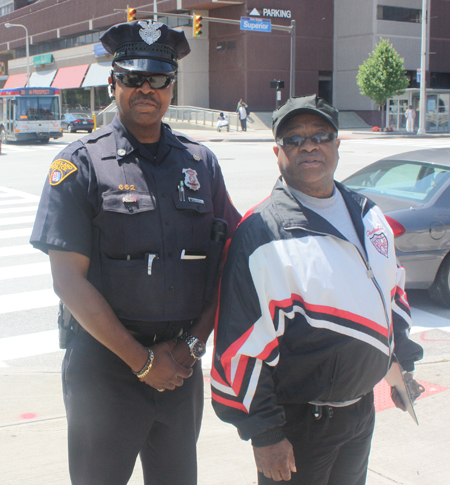 Cleveland Police Office Lynn Hampton is the organizer of the parade. 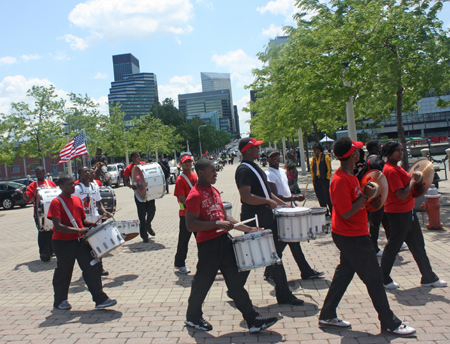 The parade traveled down Superior and turned at East 9th where they marched all the way to Voinovich Park. 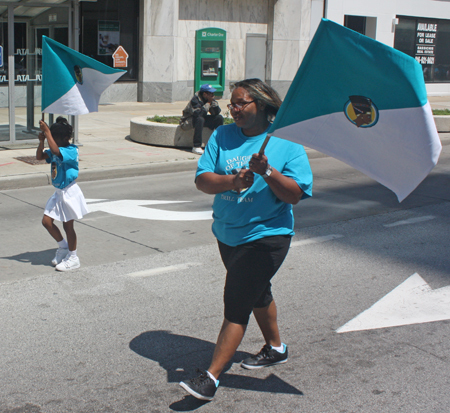 A Festival including performances, vendors and a tribute to members of the Carter G. Woodson family took place after the parade in the Park. 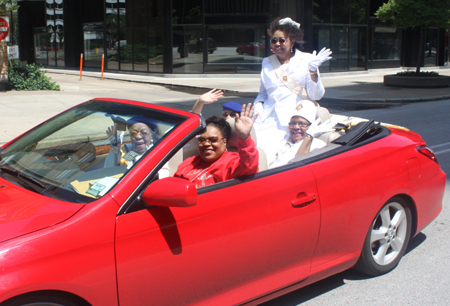 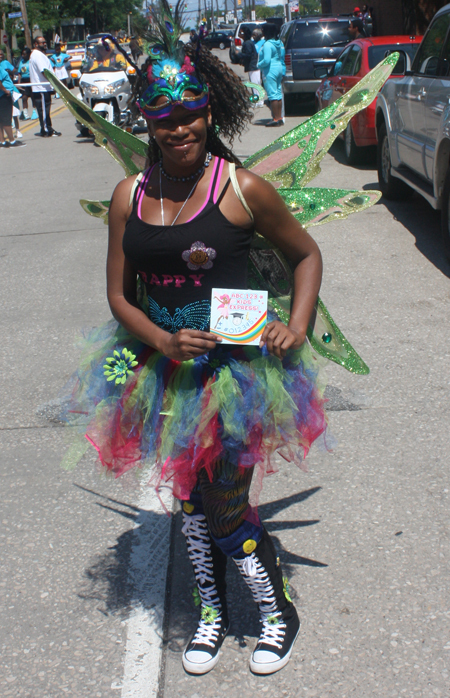 Enjoy these photos and video from the parade and be sure to visit the Festival page.